We are Mermaids Jandi, Sophie, and Shannon, Abbi, and Kiara! We love to play, sing, and meet new friends. As MerSisters we love to have fun with new friends, help others learn about the ocean, and do our best to be kind to everyone! Our main goal is to provide an enchanting, magical experience for everyone we meet. Book your event today! Jandi is a playful, adventurous mermaid! She loves to splash in the lagoon and play hide and seek in the ocean’s deep caverns. She also enjoys sharing stories and telling silly jokes. Book your event with Jandi! Sophie is a sweet and silly mermaid! She enjoys hanging out in calm coves and singing songs about her ocean friends. She also loves finding shiny treasures and pretty seashells. Book your event and request Sophie! Shannon is an adventurous mermaid. She loves exploring reefs, coves and mapping the stars! If you talk about books she will chat as much as a octopus! Book your event and request Shannon! 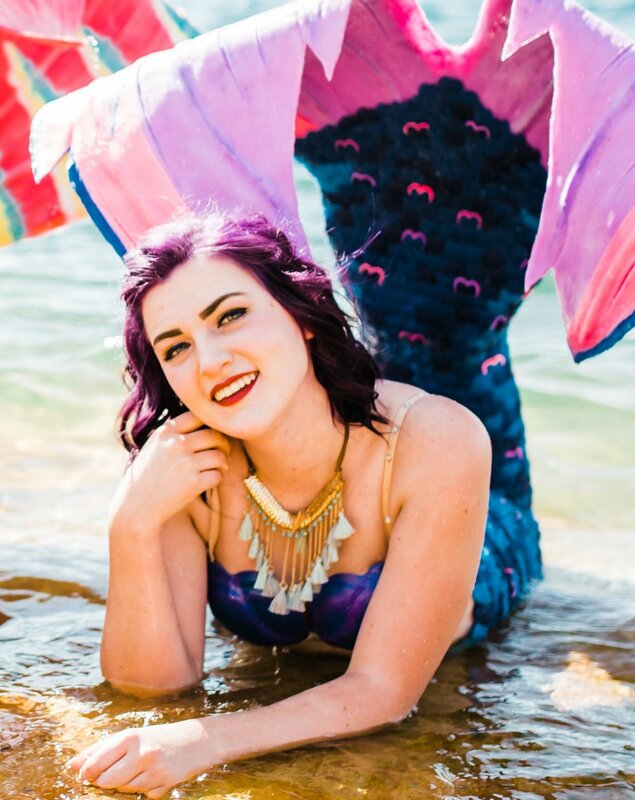 Abbi is a very curious, fun-loving mermaid! She loves to hang out with all her buddies in the ocean, and play the craziest games! If you ever go looking for her, you’ll find her learning new tricks from dolphins or racing sea turtles! Book your event and request Abbi! Kiara is a kind and loving mermaid! She enjoys finding new treasures and seeking patterns in the night sky. Kiara spends most of her time playing with her sea pals, exploring new waters, and singing songs of the sea.